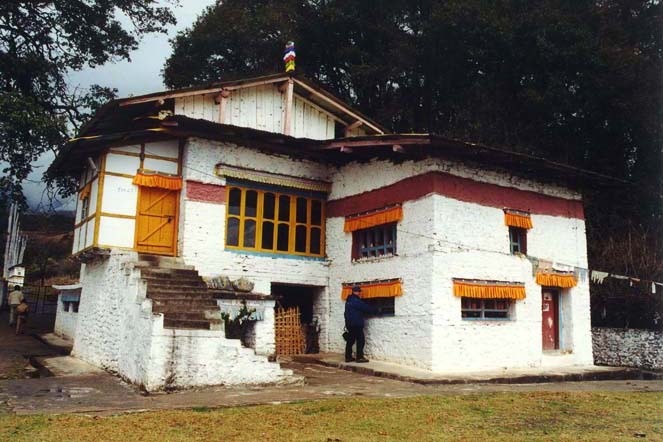 During the MONASTIC TOUR you will visit Gompas in DIRANG and BOMDILA and the world famous monastery in TAWANG. 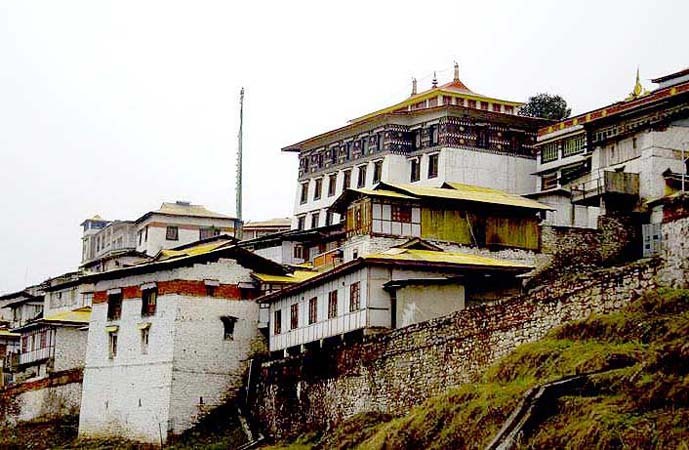 Further you will see a nunnery in Tawang and go to URGELLING, where the 6th Dalai Lama was born. The MONASTIC TOUR can be combined with a SAFARI TOUR at Kaziranga Wildlife Sanctuary. See the suggestion for this extension below the MONASTIC TOUR. Day 04: In the morning you will visit the Buddhist Kalachakra Monastery. After that drive to Tawang. To get there we will have to cross the 4150 metres high Se-la Pass, which was once the battlefield where the Indian and Chinese armies fought against each other. Enroute we will visit the Se-la temple and stop at small villages on the road. 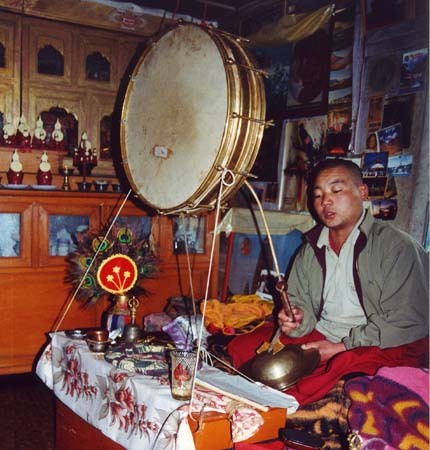 In the afternoon visit a Buddhist nunnery, the Gyangong Ani Gompa close to Tawang town. Overnight hotel in Tawang. Day 07: In the morning visit Rabgyaling Gontse Gompa, Upper Gompa and Thupchob Gatseling Gompa. After that we will have to leave the mountains and come to the plains of Assam when we drive back to Guwahati. 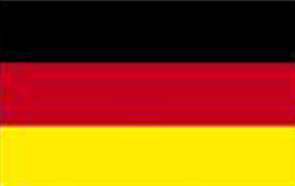 Here our interesting tour will end. Overnight hotel. You can combine the MONASTIC TOUR with a trip to Kaziranga. Then we would not drive on day 7 from Bomdila to Guwahati but to the wildlife sanctuary instead. Day 07: In the morning visit Rabgyaling Gontse Gompa, Upper Gompa and Thupchob Gatseling Gompa. After that we will leave the mountains and come to the plains of Assam when we drive to Kaziranga Wildlife Sanctuary. Overnight hotel. Day 08: Early morning elephant safari. After breakfast a jeep safari to watch the great Indian one-horned rhinoceros and wild fowl. Overnight hotel. Day 09: Drive to Guwahati. Check into hotel. Evening watch life on the river banks of the Brahmaputra or visit emporiums to buy some souvenirs. Here our interesting tour will end. Overnight hotel. Day 10: Transfer to airport for departure. 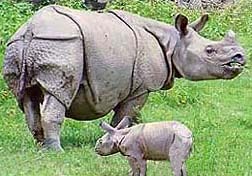 · Park fee, and wildlife safaris (only Kaziranga extension).